Cherry Blossom All Natural Body Cream is an extremely decadent scent created from 100% pure Almond and Sweet Orange essential oils. 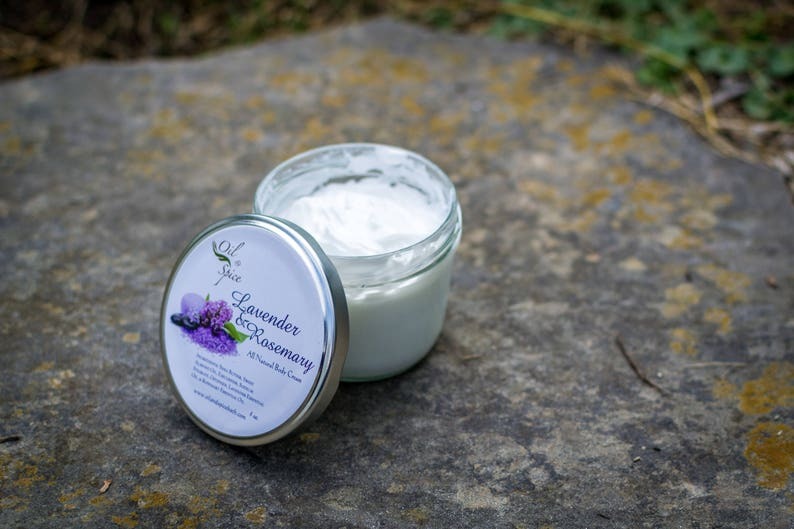 All Natural Body Cream is extremely lightweight and absorbs quickly to nourish your skin without leaving a greasy feeling behind. 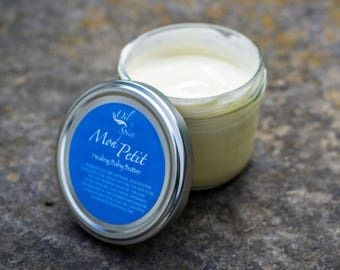 Our All Natural Body Creams and packaged in 8 oz. glass containers which can be recycled or reused again. This product is not tested on animals and is 100% Vegan. I love the smell. It really gives you a boost. Smells so good will be back for more. Thank you. Fast shipping and great packaging, as always! Can't wait to use this for the little ones! Thank you! Thanks again! So glad your shop is back open! At this time I accept Paypal through the Etsy site, also CC and gift cards. I have recently discovered trading as well. if you are an Etsy seller i am open to trading goods. If you prefer to write a check or pay another way I will need the money in hand or the check will need to clear before I can ship your items to you. Because soap is a consumable product it is hard to work out returns however, if you receive the soap and it is not what you were expecting or appears to have been damaged in shipment please contact me and we can work something out. I prefer to be contacted before feedback is left because I would love to do everything in my power to make sure this is a satisfying experience. My goal is to charge enough shipping to cover my cost. I do not intend to make my profit on shipping. If for some reason I find that when I ship your order you paid $1 or more than I did on shipping I will issue the difference in a refund through paypal. I love communication. I would love feedback. I would also love for you to contact me with any ideas, suggestions, favorite scents or even things you did not like about a particular soap. I am always trying to better my product and tune into what my customers want to PLEASE contact me with anything.